The epicenter was at Ebreichsdorf. No damage occurred to the buildings. At Ebreichsdorf (Baden district), the earth has shaken twice on Sunday evening. 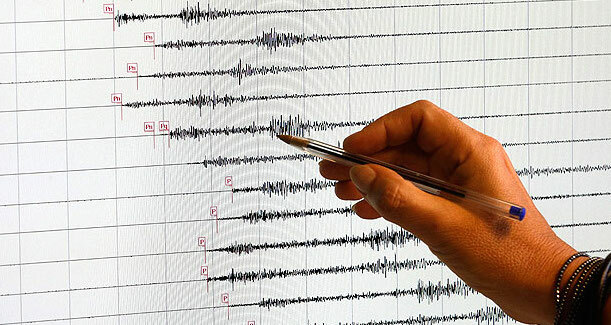 The earthquakes at 21:57 and 22:05 were at magnitudes of 2.4 and 2.0, communicated the Seismological Service of the Central Institute for Meteorology and Geodynamics (ZAMG) in Vienna at night on Monday. The clear tremors were felt in the epicenter, which was about three kilometers south of the Lower Austrian township. There was no damage to the buildings.